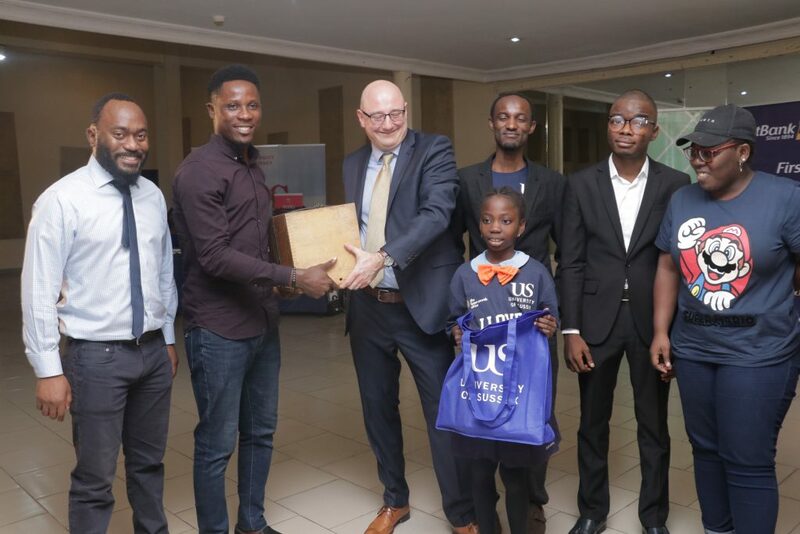 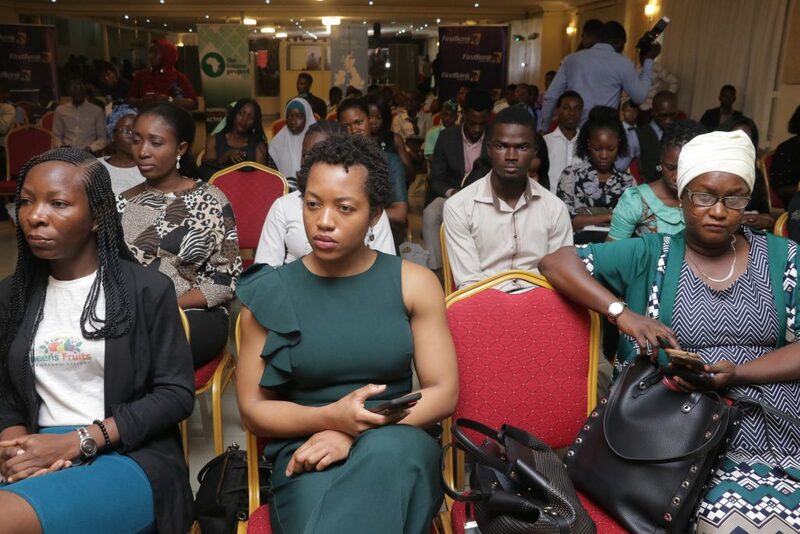 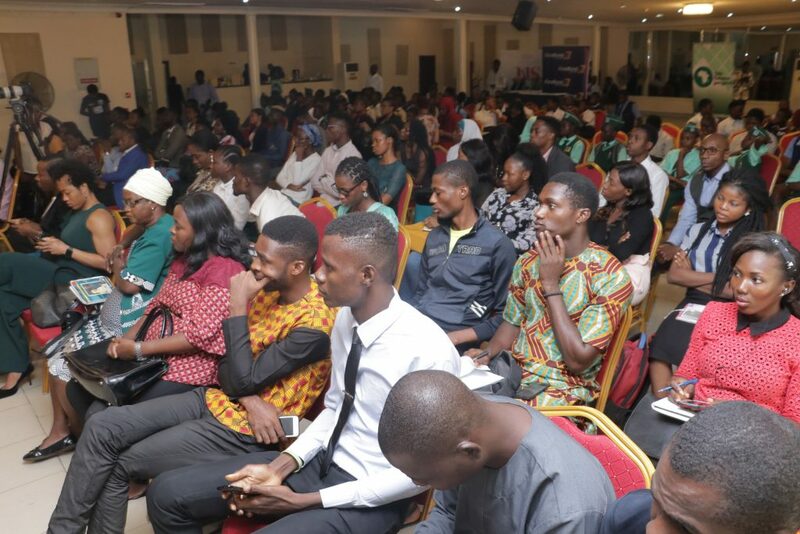 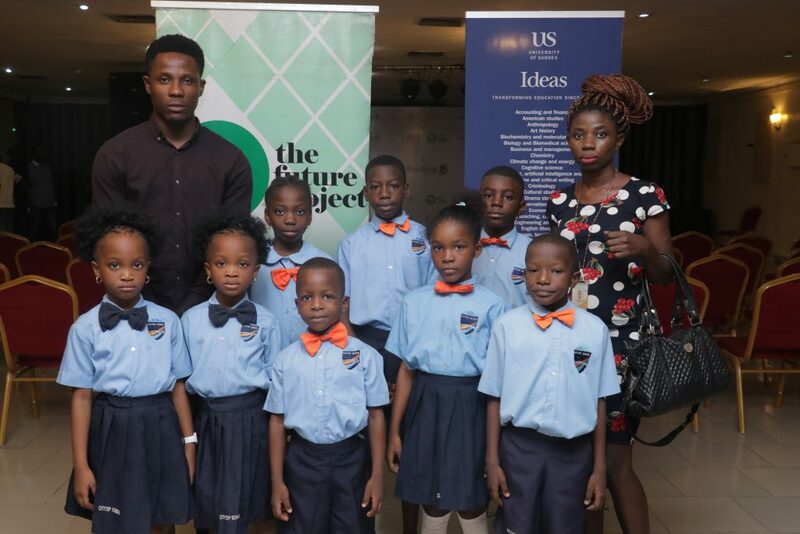 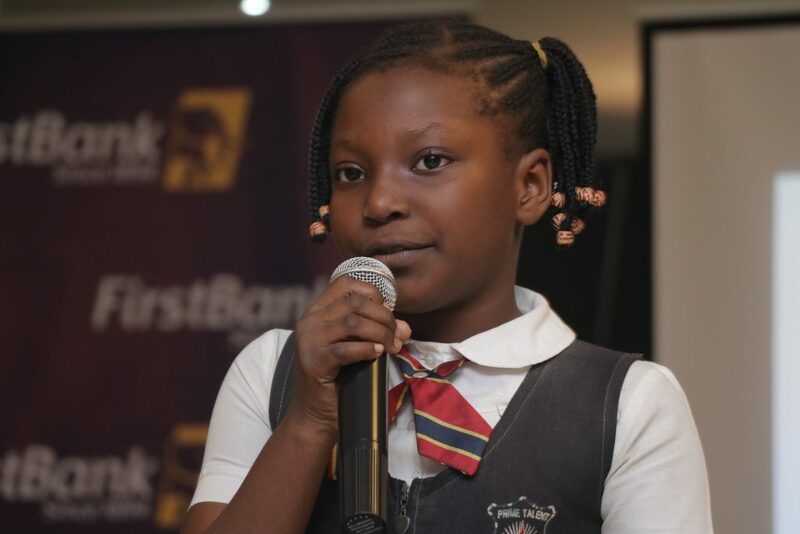 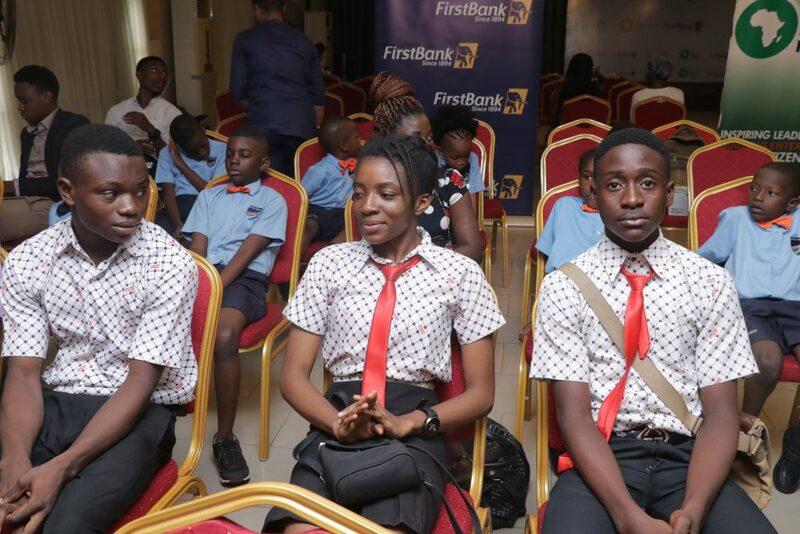 The second session tagged ‘Education And Tech In Nigeria’ explored the rapid changes in Nigerian tech industry and new possibilities to explore. 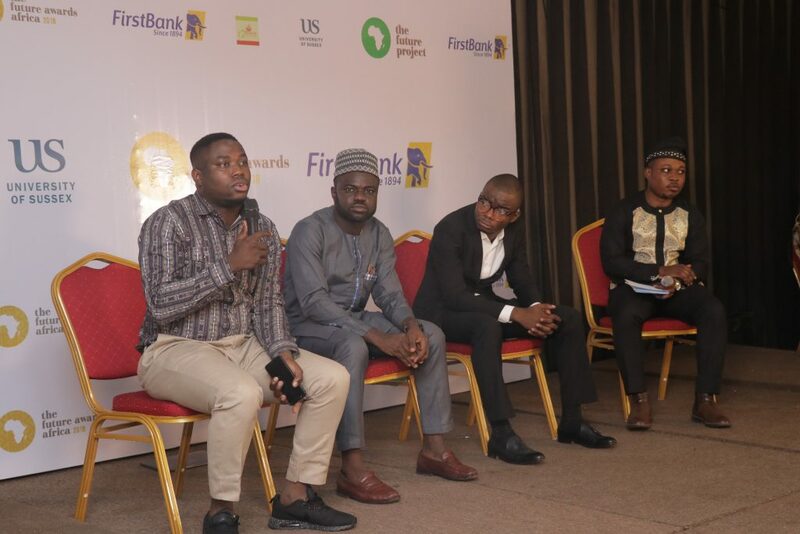 For this session, panelists include: Olugbenga Agboola – CEO, Flutterwave, Ademulegun Olowojoba – CEO, CodeTutor, Akanji Abayomi – Co-Founder, Pass.ng. 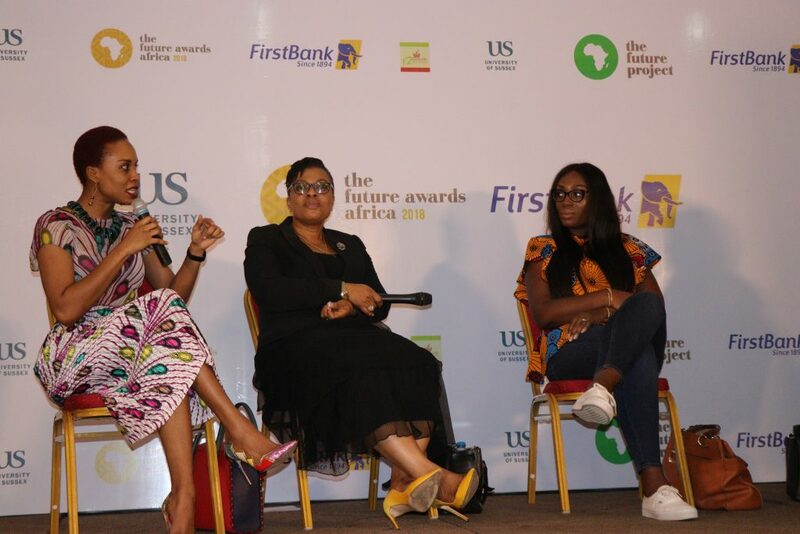 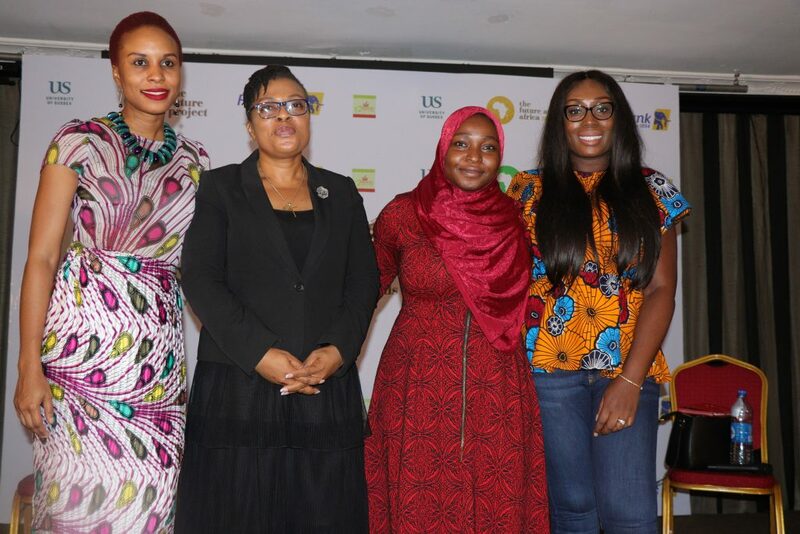 The final session tagged ‘Women In Leadership/C Suite’ was moderated by Senior Associate, Statecraft Inc, Roqeebah Olaoniye and had Sinmisola Hughes-Obisesan – Creative Director, Leo Burnett; Mrs. Chinwe Bode-Akinwande – Head, International Market Coordination and Head, Brand Quality Assurance, First Bank of Nigeria Limited; Francesca Uriri – Head of Communications, West Africa, Uber, as panelists.